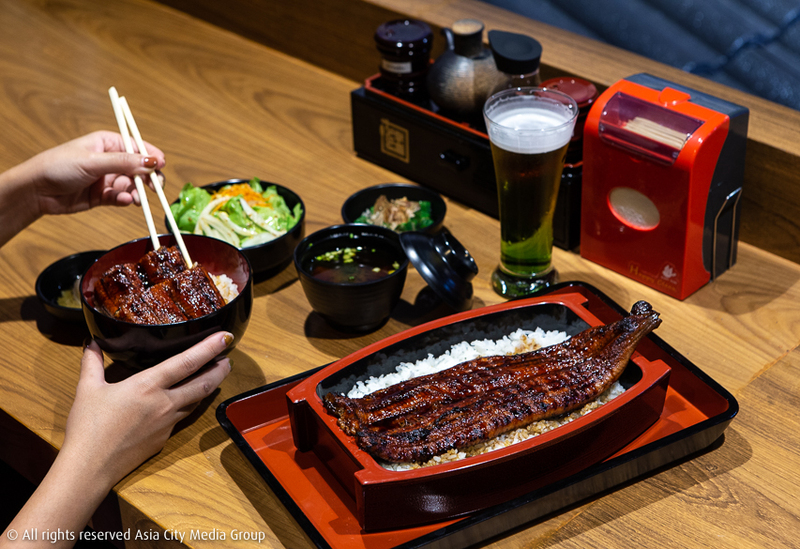 This Tokyo-born unagi-don specialist is known for its affordable charcoal-grilled eel. Situated within a few minutes’ walk of BTS Phrom Phong in the Villa Soi 33 car park, it’s already welcoming lengthy queues and rave reviews in equal measure. 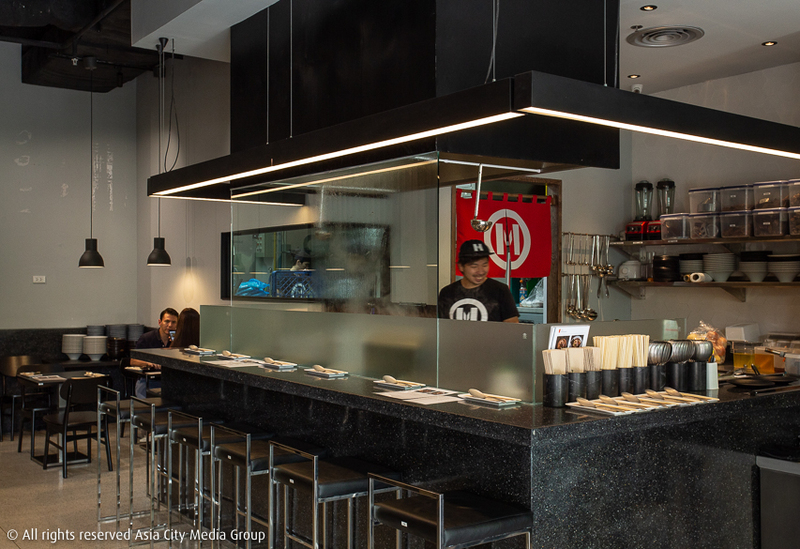 A bold red frontage makes way for counter seating flanking a glass-windowed kitchen topped by a faux roof, evoking the feeling of sitting at a street counter, despite being indoors. 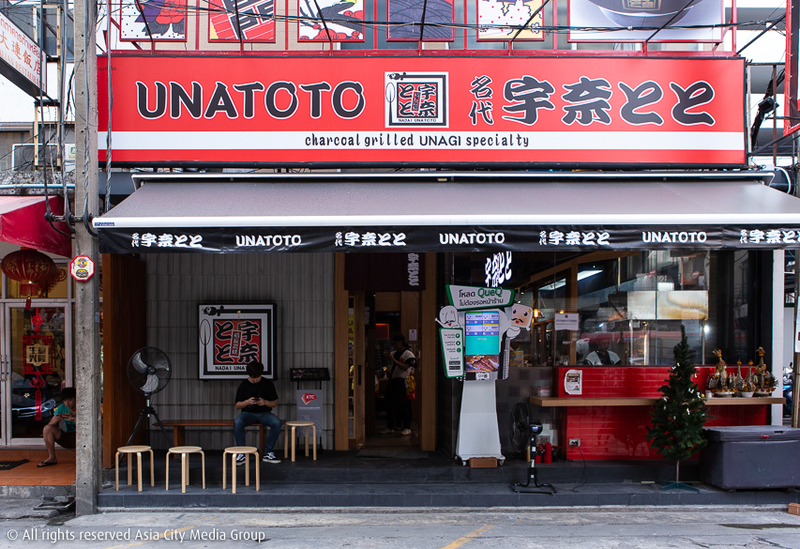 Order the Unadon (B180) with a side of kimchi (B45) or a miso soup (B35) and a lychee beer cocktail (B110). 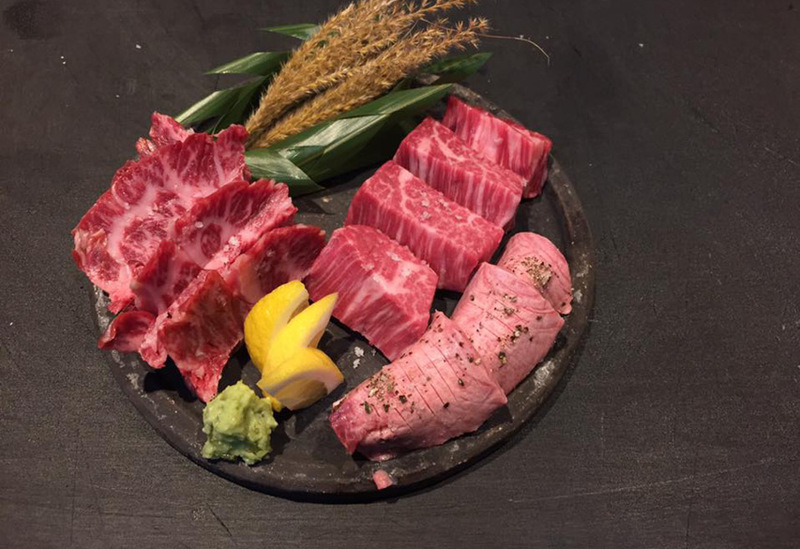 The beef specialist claims to have been the first to bring the Omi wagyu brand overseas back in 1839. 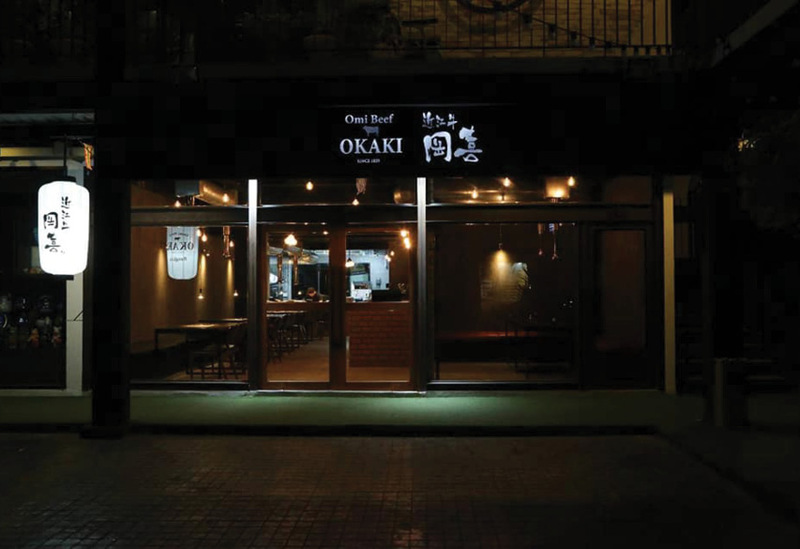 They’re now bringing their succulent beef to Bangkok, direct from their own farm in Japan. Inside, concrete, brick, hanging bulbs and exposed pipes make for a bare industrial feel. Wide-ranging cuts are available, from the umami lean (B180), to rare types like tonbi (only five servings per day, B380), to the B2,929 chateaubriand. Meat is alsoa vailable to take home (from B150/100g for chopped wagyu). Located right by BTS Phloen Chit, Bambino’s snug yet bright dining area funnels towards a striking gold bar, with colorful flooring and modern artwork contributing to a playful vibe. 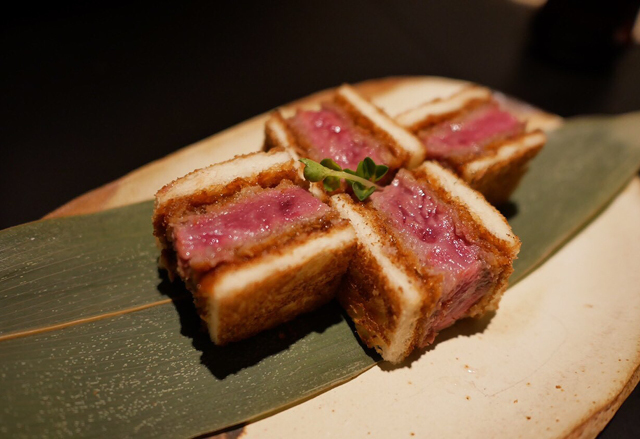 The signature wagyu sando (B550) is your chance to sample the snack that’s sending foodies wild worldwide, in which golden bread-crumbed hunks of Japanese wagyu beef sit between bite-sized slices of fresh-baked shokupan (Japanese milk bread), brushed with katsu sauce. Pair it with a refreshing Strawbino cocktail (B340), a mix of strawberry, basil, vodka and curacao. 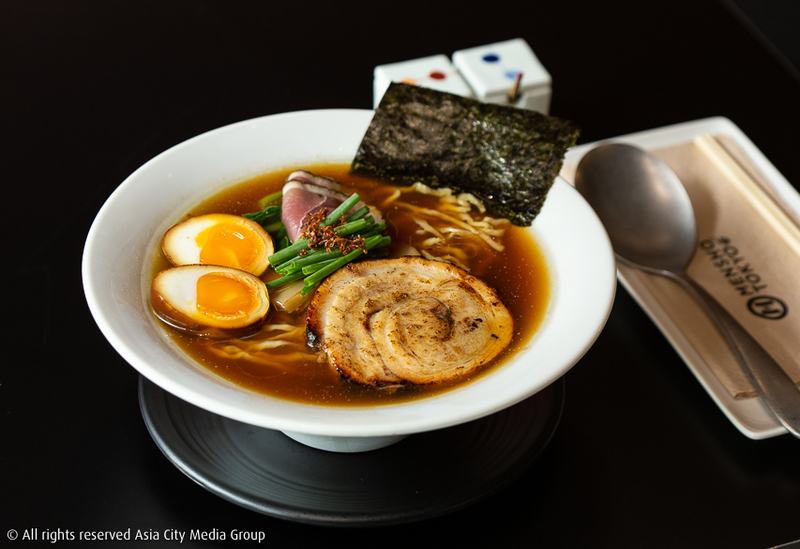 The menu also sees forays into Japanese-Italian fusion—try the spicy mentaiko pasta (B280).